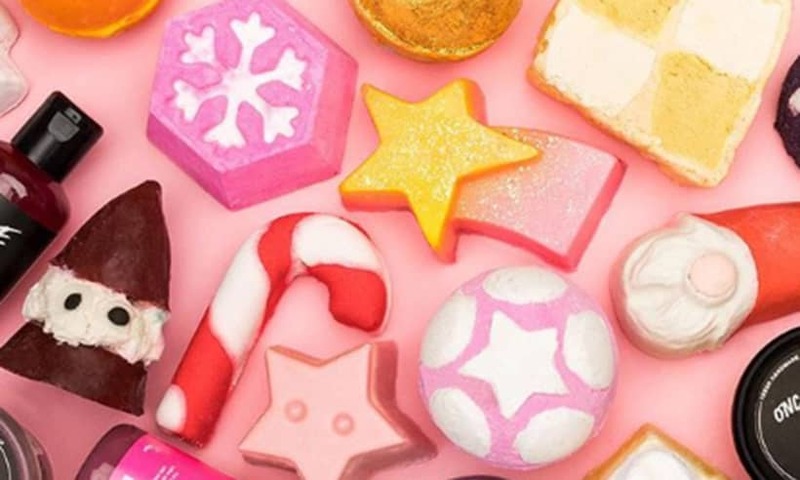 Lush Valentines Day range is here for 2019 and contains some new bath bombs and bubble bars that make great Valentine’s Day gifts. The peach and aubergine bath bombs are priced at £4 each and there’s even a Love Island sugar scrub for £3. You may have only just taken down your Christmas decorations and put away the left over mince pies, but that doesn’t mean it’s too early to be thinking about Valentine’s Day – the next big celebration in the diary for 2019. But what do you buy for your loved one? Chocolates and a naff card can be quite generic, but a Lush bath bomb is a fancy way of saying ‘I love you’ – especially to bath time fans. This year, the natural beauty brand has dropped a new collection for V Day, and they’re pretty funny. Two of the three new bath bombs are in the shape of some of your favourite emojis! The suggestive peach and the aubergine (ooh err!) shaped delights are £4 each and are sure to make your partner giggle. 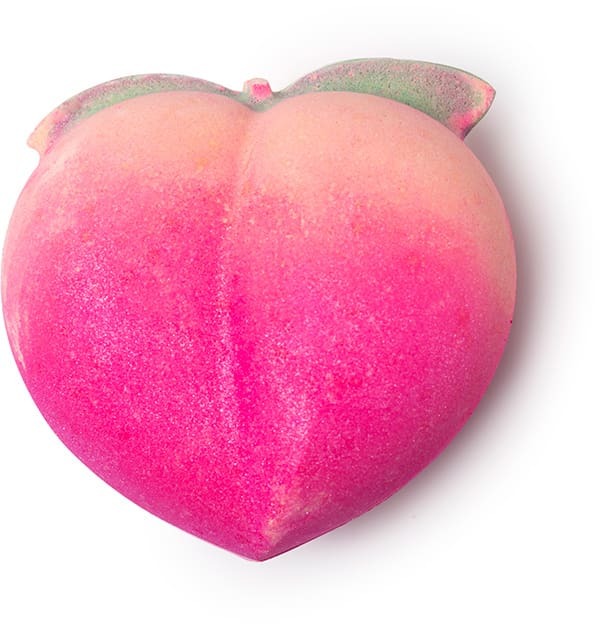 The peach smells of juicy grapefruit and it will make your water turn pink. 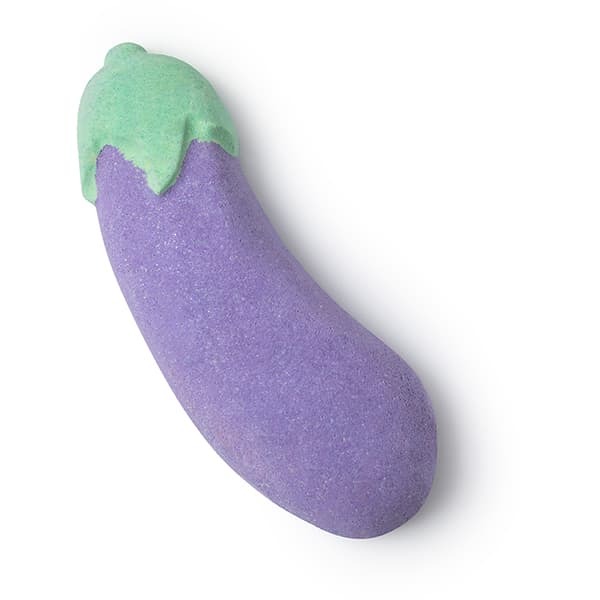 The aubergine contains a touch of bergamot which will shoot out green and blue bubbles. There’s also four bubble bars, a banana-shaped (YES, REALLY) massage bar and there’s even a Love Island sugar scrub! 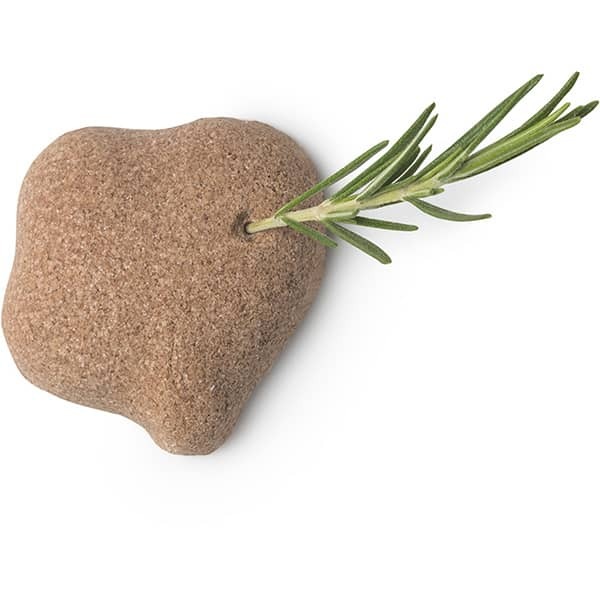 Shaped like a desert Island, this £3 bar contains sand, sea salt and sugar which will help buff your body smooth. Definitely our type on paper. The 18 piece collection will hit stores and online 7 Jan, so stock up while you can. On the week leading up to Valentine’s Day, the flagship Oxford Street branch will be hosting a fresh flower pop-up for just one week – so shoppers will be able to pick up a bouquet or two when they head in to purchase their bath goodies.Clever, right?